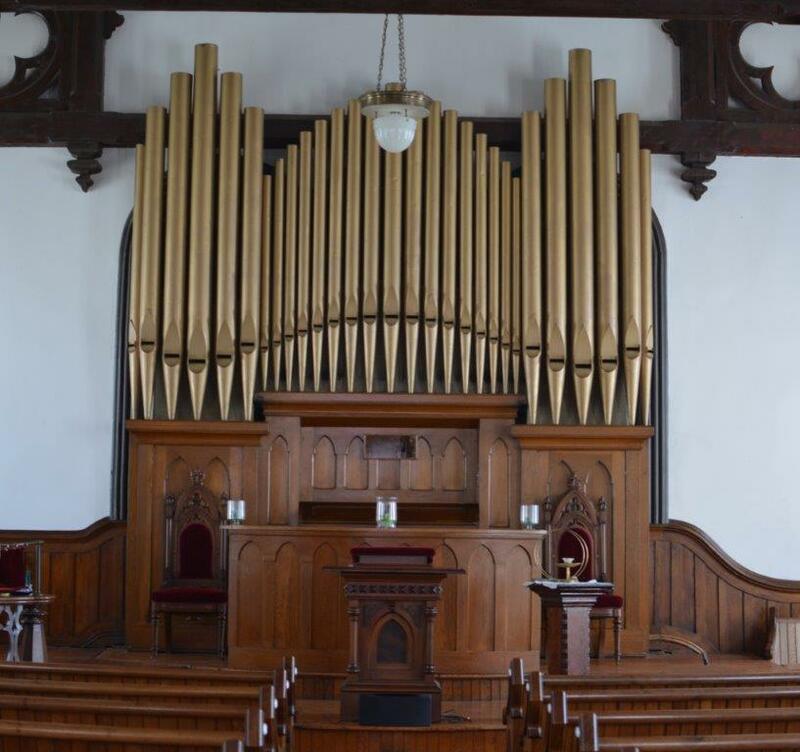 Mount Calvary Episcopal Church, Camp Hill, is seeking an Organist/Choir Director. 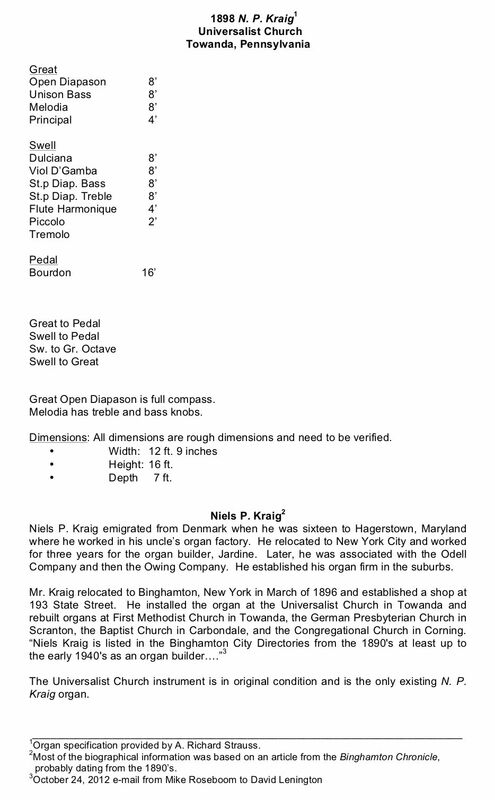 The church has a 2 manual, 13 rank Moeller pipe organ. Two services weekly (Saturday at 5:00 p.m. and Sunday at 10:00 a.m.), plus Christmas Eve (2 services), Ash Wednesday, Maundy Thursday, Easter Vigil and 2 services on Easter Morning. Position includes directing the Senior choir, conjunction with the Rector, and weekly staff meetings. Salary commensurate with education and experience. For more information or to apply, please call 717-737-9834 to speak with Father Greg Welin.